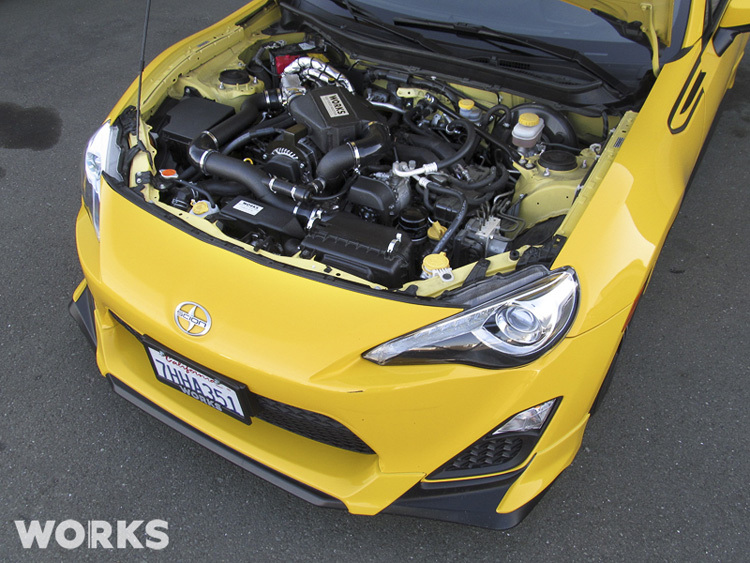 We review the most popular Scion FRS turbo kits available on the market today. This is the ultimate Scion FR-S turbo kit guide. So, you’re lucky enough to own one of the most well-refined sports-coupes of our generation and you just can’t help but crave more power for skids and burnouts? We’ve got you covered! Created as the predecessor for the legendary AE86, Toyota decided it was time to once again bring the joy back to motoring with the GT86, which then took the US market by storm when rebranded as the Scion FR-S. Although it was designed to be a light chassis with skinny tyres and enough power to kick the rear end out when you want to, some owners are understandably left wanting more. As always, the temptation to lower the suspension, throw some wide, grippy tyres on and make it look even better than it left the factory is the firs thing on owners minds. However, with your new found grip and 2.0 N/A, you’ll probably realise that you now need more power to go with it. This is where several tuning companies have come head-to-head to fight for the best aftermarket turbo kit available for your FR-S to give it that much needed boost! With plenty of options available when it comes to supercharging or turbocharging your FR-S, it mainly comes down to personal preference to decide which method is best for you. 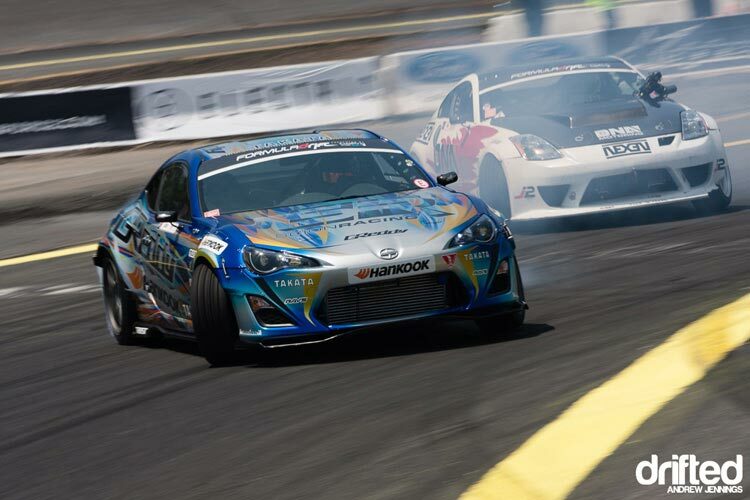 Check out our comprehensive turbocharger vs supercharger guide to see what is the right solution for your FRS. We’ve written this guide to help you narrow down the difficult decisions when it comes to turbocharging your FR-S and find the perfect kit for your needs. To read more about any of these products simply click on the turbo kit name or photo. Our comment: There’s no question that the Japanese tuning legends know this market well and it definitely shows with their turbo kit. The setup combines perfect fitment alongside with the stunning quality that we’ve come to expect from GReddy over the years. This intercooled racing turbo system has been quoted as delivering around 90hp by GReddy themselves, but even when ran at the stock 7psi by owners it has often dyno’d well above this. Our comment: WORKS have spent two years engineering this unique kit for the market and it’s undoubtedly going to leave some owners extremely pleased. With a 50-state smog legal cert, you won’t need to worry about getting pulled if you’re planning to drive this kit on the street in the US. Owners have had their WORKS Stage 1 kit dyno tested with gains of around 70hp at stock 7psi. Whilst this kit features fantastic quality, results and ease of fitting, it lacks an intercooler which may put some users off. If this is the case, but the CARB compliance is appealing, their Stage 2 kit below may well be for you. 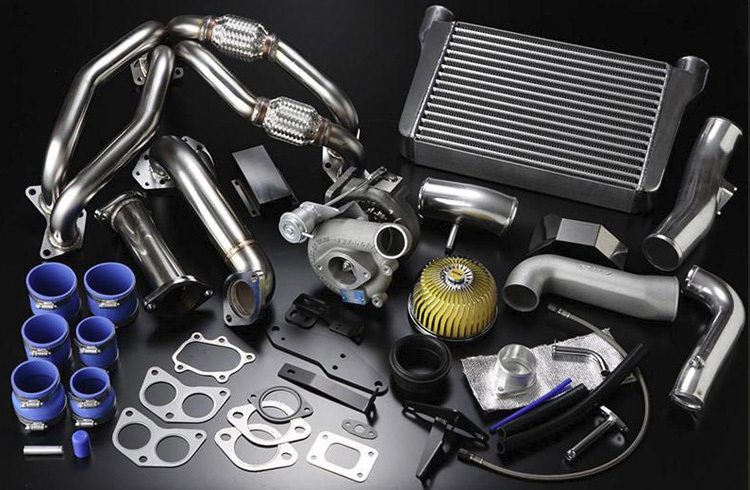 Our comment: With WORK offering the CARB compliant Stage 1 kit above, we couldn’t ignore the lack of intercooler which their Stage 2 kit offers. This setup is a further improved option with an air-to-liquid intercooler and higher boost threshold. Now running 12psi of boost, this kit can provide gains of over 90hp, which is a 55% increase over stock. These gains combined with the CARB compliance may be the perfect package for your needs! Our comment: Full Blown have come up with this well-priced offering of their Stage 1 premium turbo kit. Despite being the cheapest on our list, it is rated up to an impressive 440hp provided you have the required supporting mods. This is an extremely popular offering among BRZ and FR-S owners and with lots of great kit options available from quick spooling to big power, it’s easy to see why it’s the perfect choice for many owners. Our winner is the GReddy T518Z Tuner Turbo Kit. To pick our winner from this choice of FR-S turbo kits we looked at a number of criteria; ease of installation, power levels, upgrade potential and price point. Based on these criteria we have chosen the GReddy Turbo Kit to be our winner. With the high quality of components, popularity and ease of fitting, it’s the Japanese tuning legends that take the win in our review. All four options undoubtedly have their positives, the Full Blown kit is immensely popular and the WORKS kits mean you won’t have to worry about having undeclared mods under the hood. We highly recommend that further research is done based on our guide. 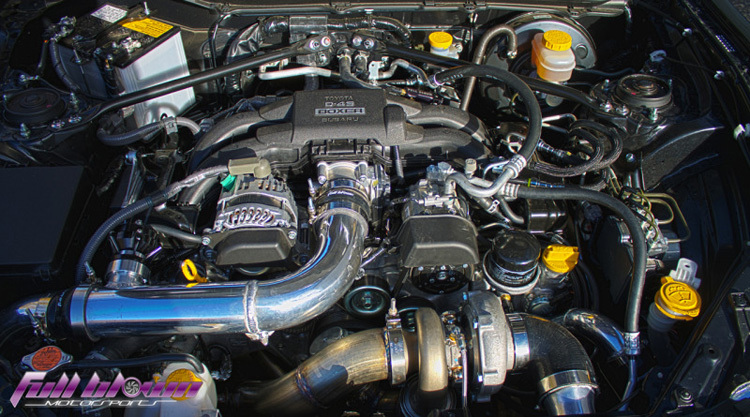 There are often additional parts, tunes or upgrades for base-level turbo that may be either vital or purely suit your preferences. Do you have a BRZ? 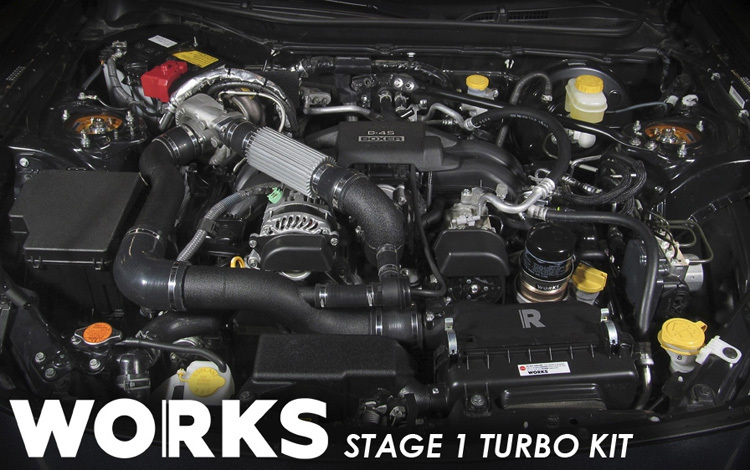 Then check out our BRZ Turbo Kit guide.